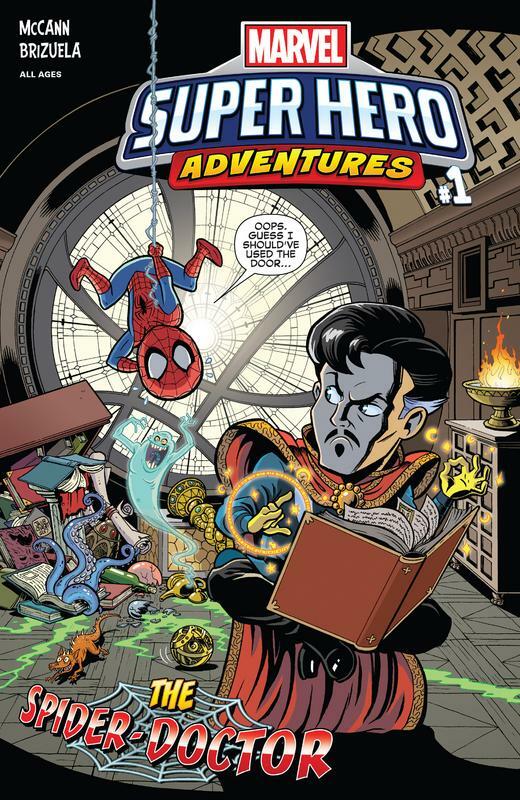 SPIDER-MAN JOINS DOCTOR STRANGE ON A MAGICAL MISSION FOR ALL AGES! When his spider-sense starts tingling in the West Village, Spider-Man swings into action. And he knows just where to go: the Sanctum Sanctorum, home of the Master of Mystic Arts - Doctor Stephen Strange! And the good doctor needs Spidey's help! The villainous Hela, goddess of the Asgardian underworld, is dead set on destroying the world. And thanks to her, Doctor Strange and Spider-Man are stuck on the astral plane - unable to use their powers! 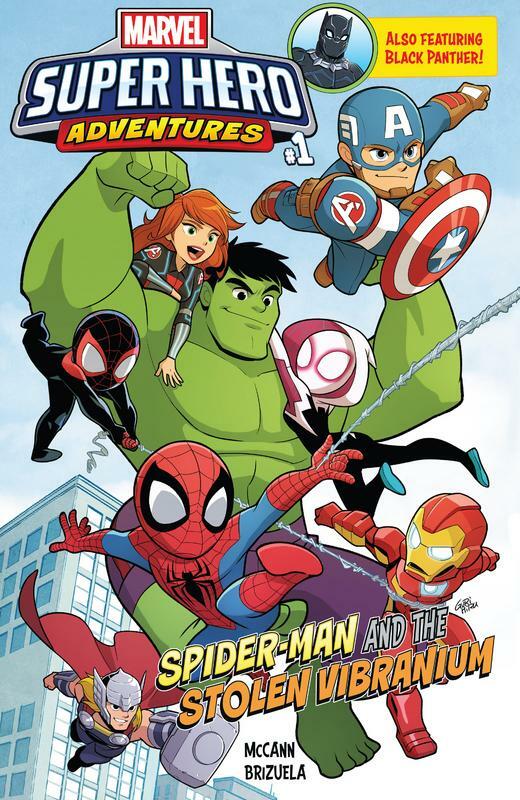 Can Doctor Strange and Spider-Man help each other find their inner heroes in time to stop Hela and save the world?